Live in effortless style! This newly renovated condo is sophisticated and chic. Property features 3 bedrooms, an all-new kitchen and 1.5 bathrooms with quartz countertops. New paint, window package and flooring throughout. Tucked away in a private location within the highly desirable and well-maintained Heritage Manor complex. This property is conveniently located near restaurants and shopping with easy access to I-80. Private patio area would make a lovely garden or outdoor living space. Entertain large groups of guests across the street at the association managed clubhouse and pool this summer. 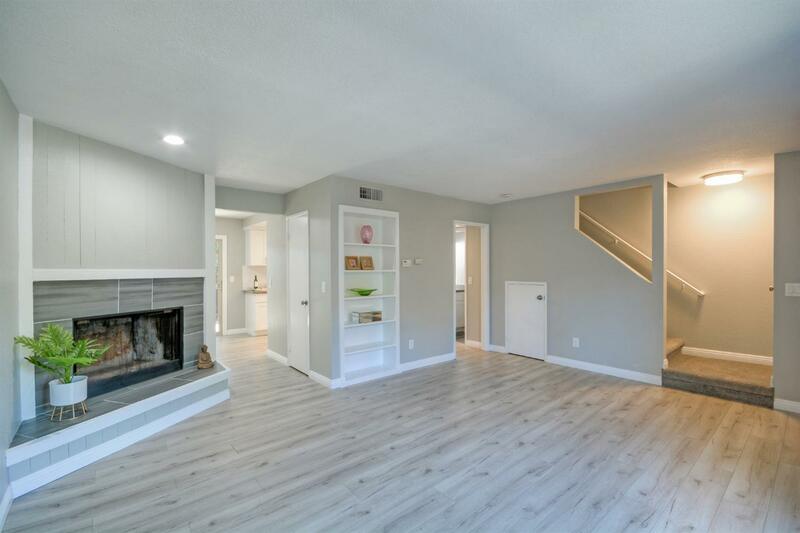 Everything about this property is clean and bright!